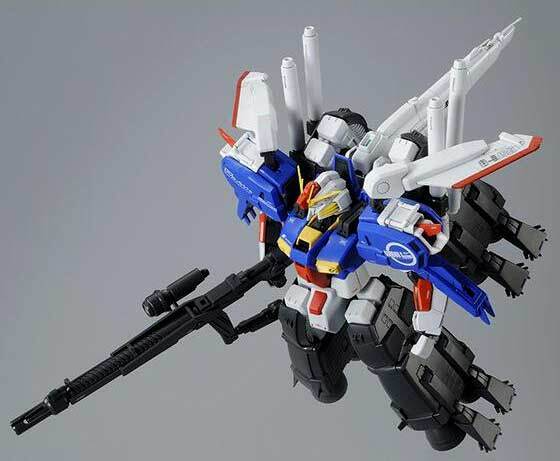 Here's an intersting variation of the S-Gundam released by the Bandai Online Hobby Shop. 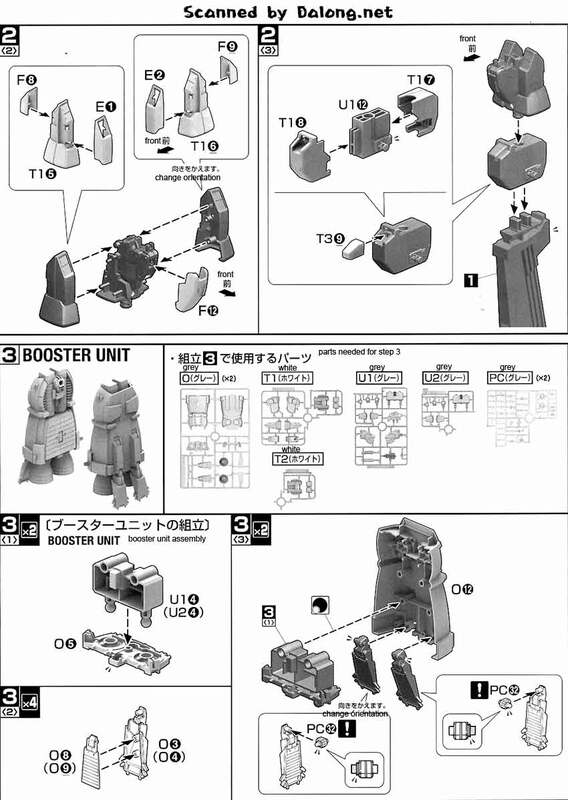 The S-Gundam Booster Unit Type Master Grade is a Master Grade variant of the S-Gundam but instead of legs you get boosters. 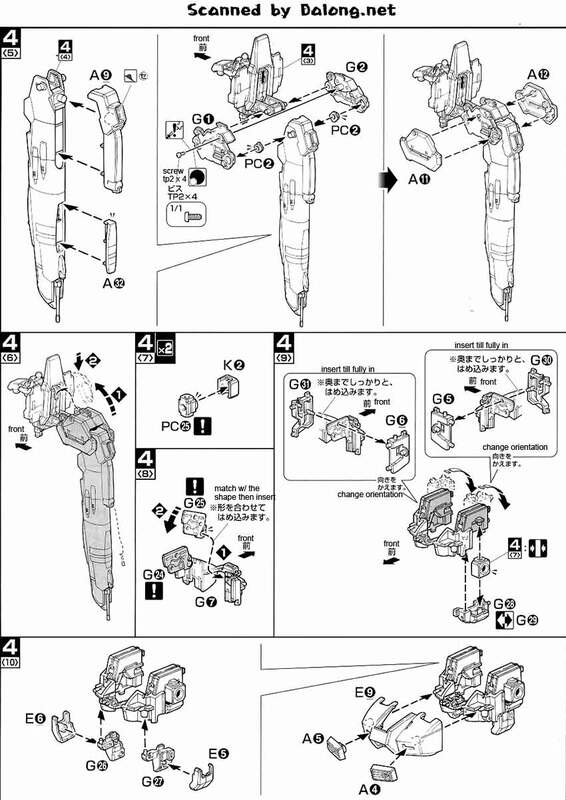 I'm not too familiar with the Sentinel Gundam storyline but I do love the design of the S-Gundam. 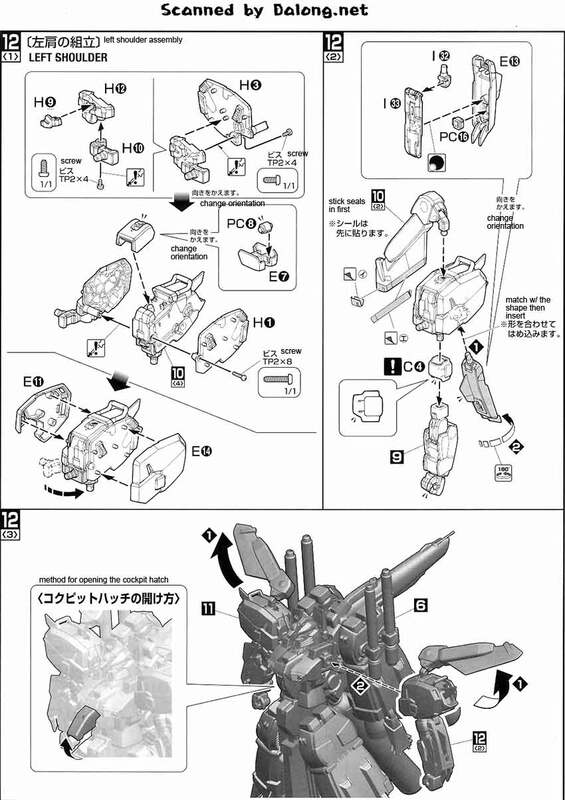 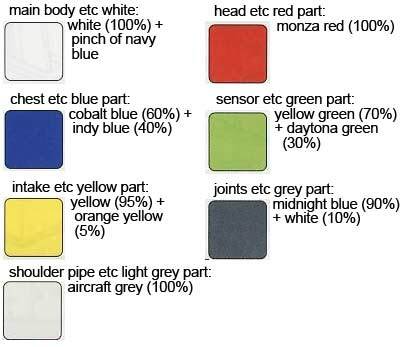 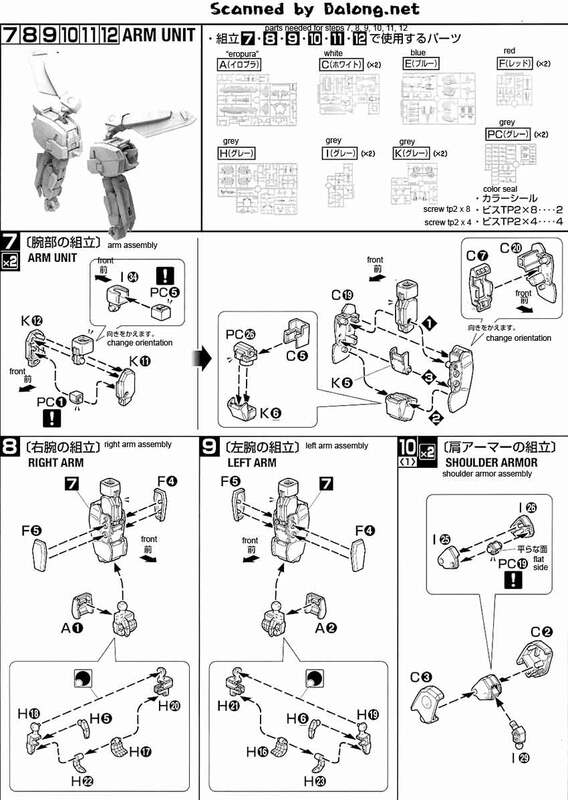 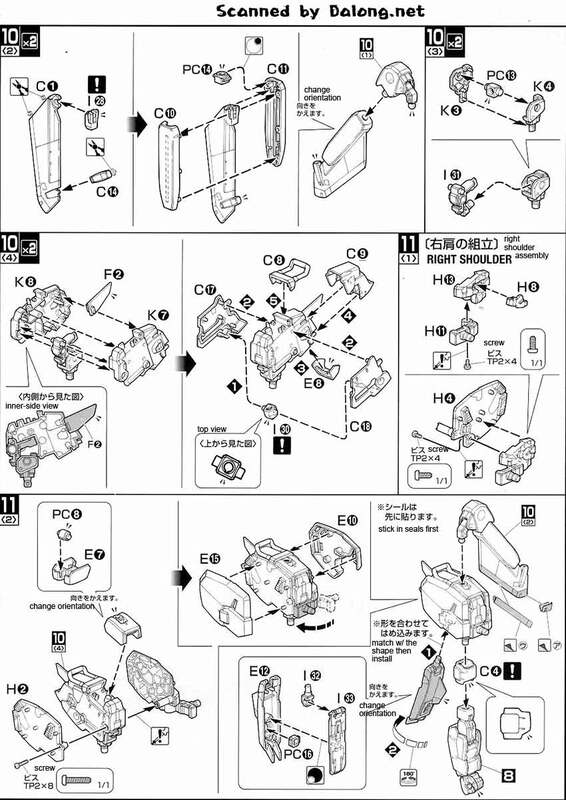 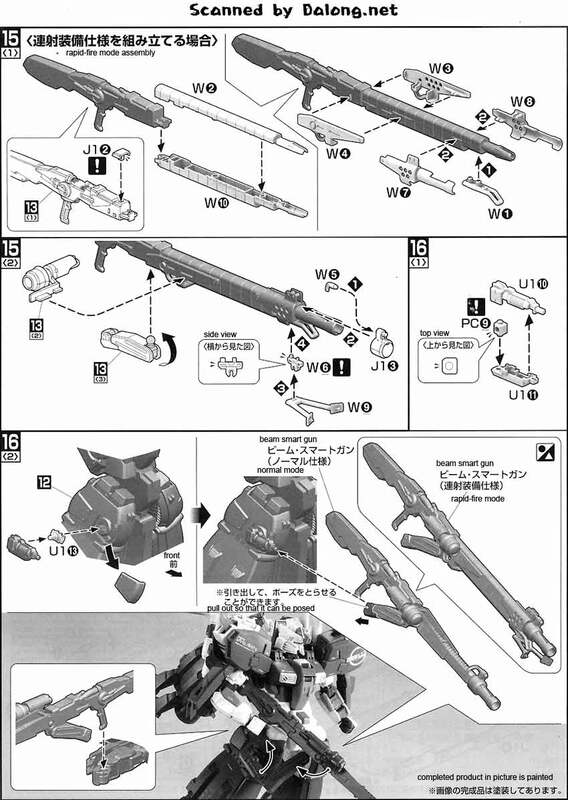 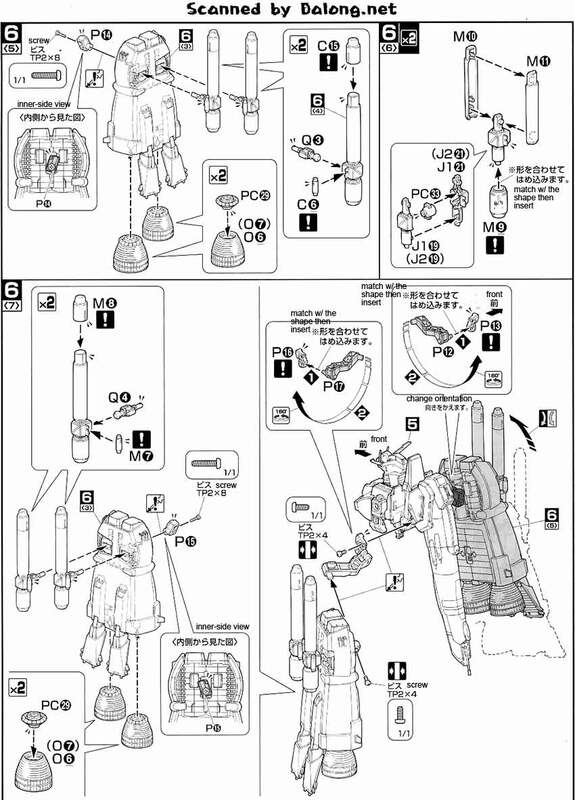 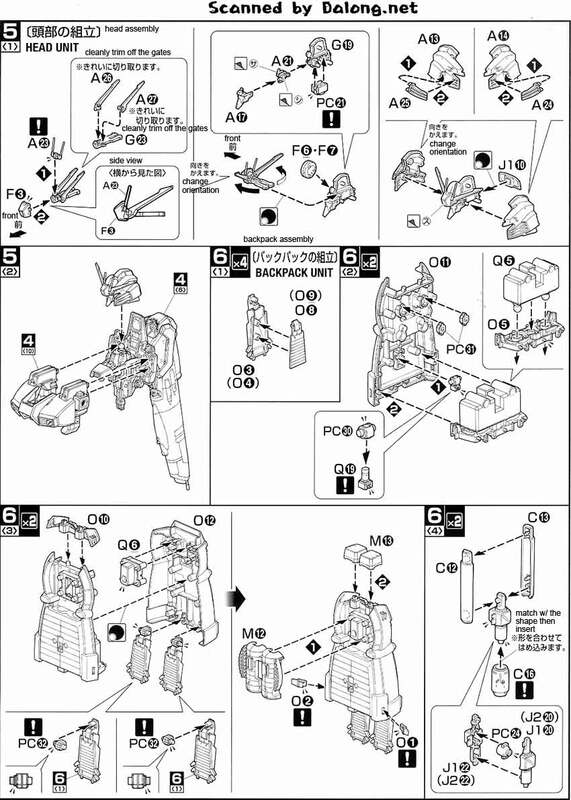 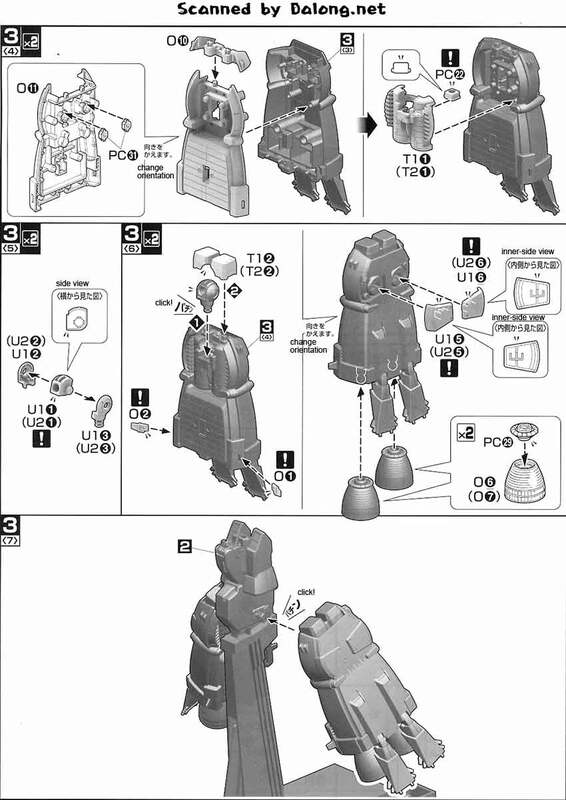 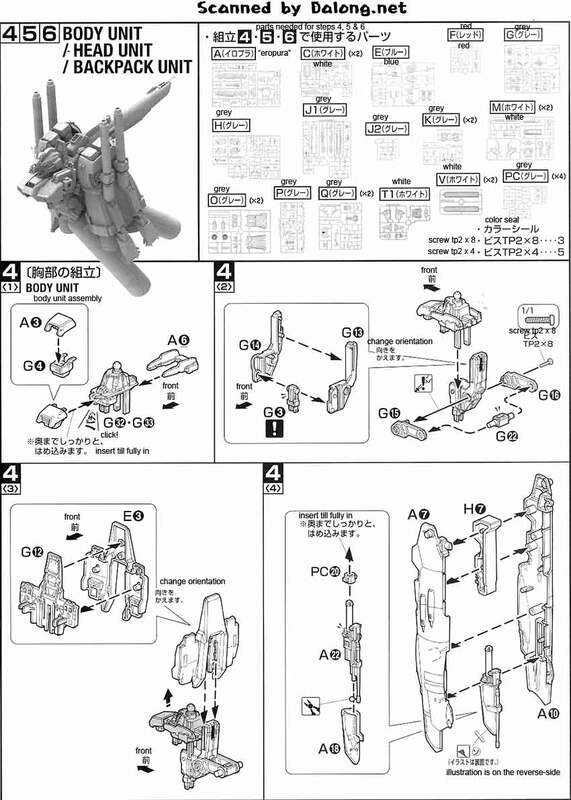 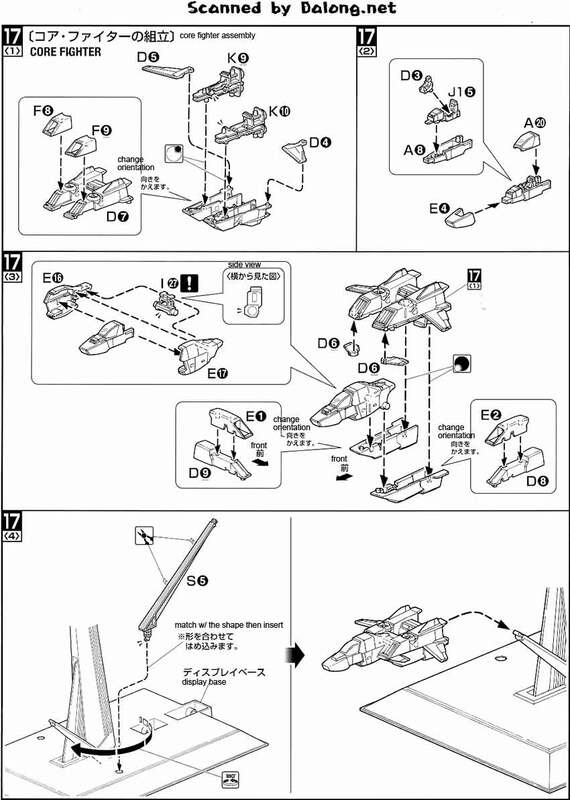 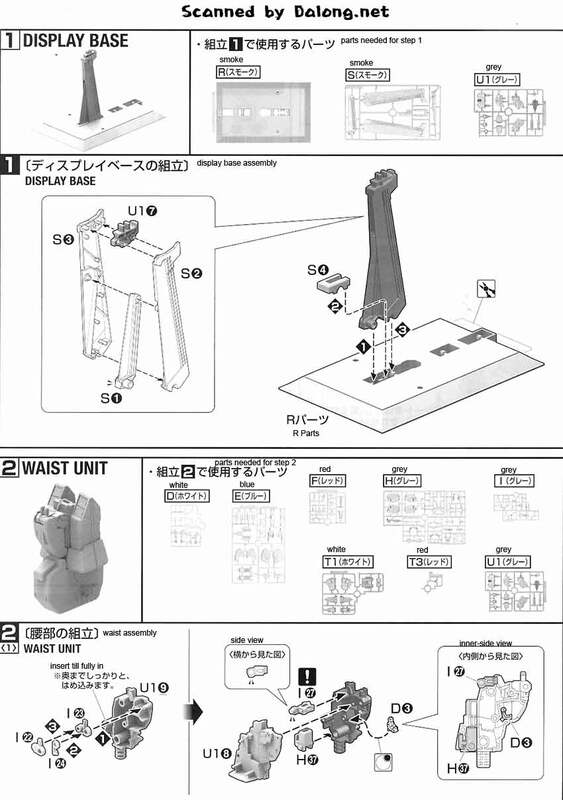 Construction Manual & Color Guide for the 1/100 Master Grade S-Gundam Booster Unit Type was translated to English from the Japanese manual posted at Dalong's Gunpla & Model Kit Review site. 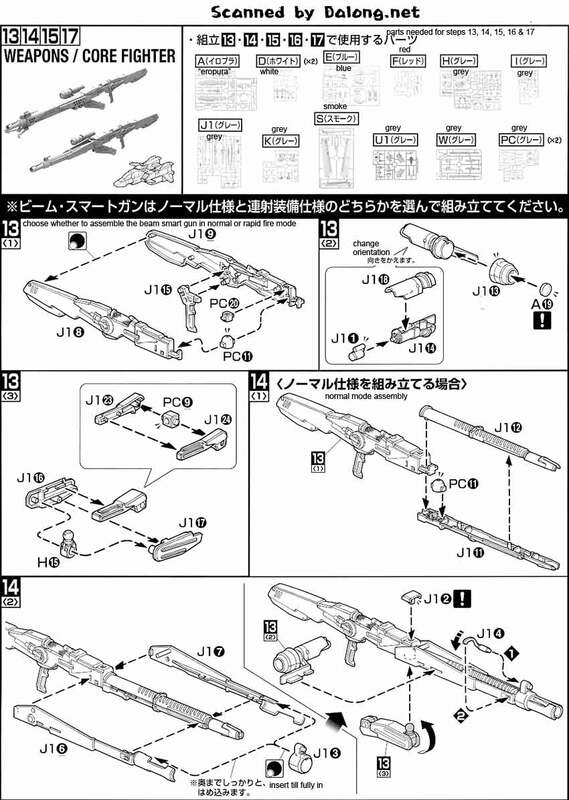 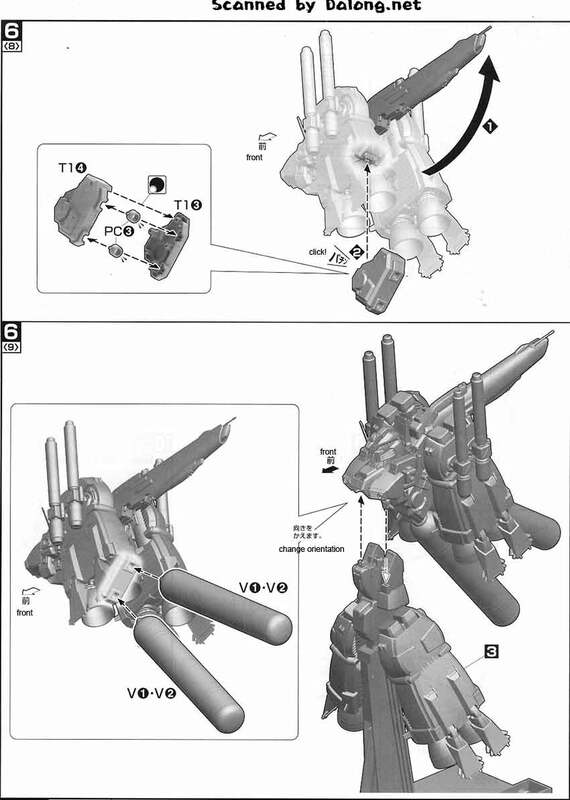 For the meaning of the symbols found in the model kit's manual, kindly refer to this post.